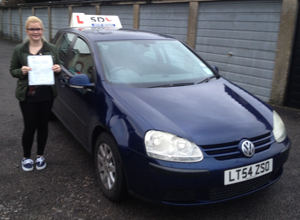 Simply Driving Lessons offers some of the most effective intensive courses Shrewsbury has to offer. Designed to provide you with fast and effective lessons to improve your driving skills and confidence, our lessons put you in a position to pass your test as soon as possible. We offer intensive lessons in blocks of 30 or 40 hours tuition. For more information please don’t hesitate to contact us today by calling 01743 464005 or Text 07831 523536. The Department for Transport (DfT) states: You can choose to have intensive driving lessons any stage of your driving learning experience. Whether you are a complete beginner or you’ve just failed a test and think you would benefit for a refresher course, intensive learning could be perfect for you. We offer intensive driving courses in Shrewsbury that are designed to fit around your skills, knowledge and experience. 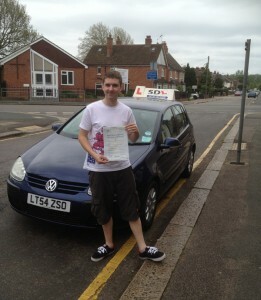 Only 21% of driving tests result in a first time pass. The majority of tests are repeat examinations. 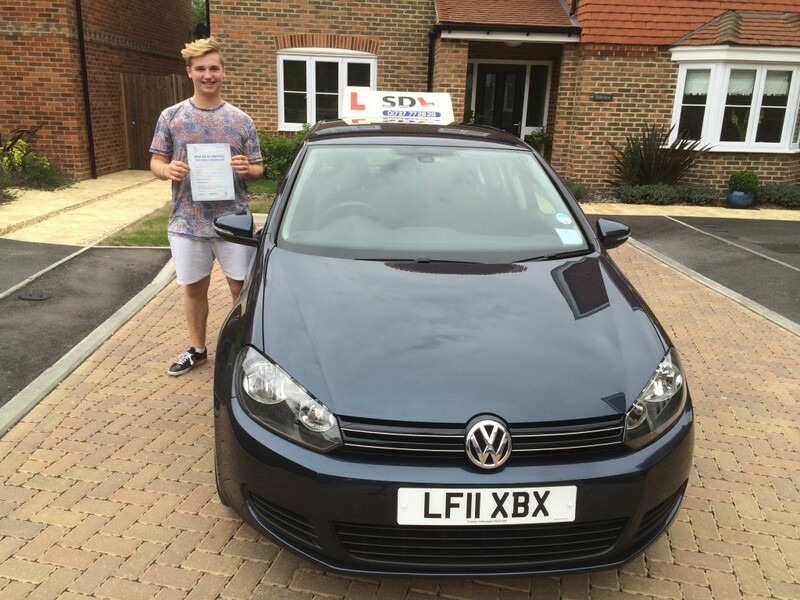 At Simply Driving Lessons, our average of first-time passes is 94%! This is because we take the time required to ensure our students are ready to pass their test with flying colours. We’ll give you clear feedback about your ability and readiness for a driving test. This way you’ll save money by being prepared the first time and be confident to drive on the road independently. (1 hour driving lesson from £14.00). We like to be able to offer you complete flexibility with your lessons. You will effectively get a full week of tuition, but remember that it does not need to be taken all in the same week. The plan would then be to take a driving test as soon as possible after your intensive lessons are over so that you feel most prepared. It may be beneficial to have an average day that consists of two hours driving in the morning, two hours in the afternoon, and perhaps another two hours at the evening Shrewsbury rush hour to get used to driving at busy times. Learning at a faster rate, we’ll take you through a mock driving test to make sure that you feel completely confident in what you have learned. Do I need to have passed my theory test to take intensive lessons? These days you need to have passed your Theory Test before you can take your driving test so it is advisable to take your theory test before you begin with your intensive driving lessons. If you are thinking of taking your theory test in the near future, visit our Online Theory Test where you can test yourself against known theory test questions. The Shrewsbury driving test center we would use once you have completed your driving lessons is Shrewsbury test center as this is the area you will be driving around. We know this area very well having given lessons for over 30 years in and around the area. How many lessons do I need before I pass? Every learner driver is different and requires different learning techniques and amounts of time behind the wheel before they are ready to take a test. We can talk to you about the different options available during your first lesson with us and then you’ll be in a good place to make a decision. If you are looking to pass as soon as possible our intensive lessons could the best option for you. If you’re interested in booking intensive driving lessons in Shrewsbury, please get in touch with Simply Driving Lessons today. Call us on 01743 464005 or Text us on 07831 523536. Book a driving lesson today! DRIVING LESSONS FROM ONLY £14.50! I would like to say a big THANK YOU to my instructor, I had absolutely fantastic experience with Paul. He was very patient and helped me overcome my nerves….